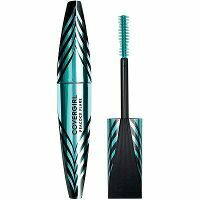 With COVERGIRL's Exhibitionist volumizing mascara, lashes are full and defined after only one coat. Our volumizing mascara formula glides smoothly onto lashes. Get soft lashes with no flaking or smudging.